Gaston Brothers Utilities began as a utility contracting firm and our primary concentration has not changed. 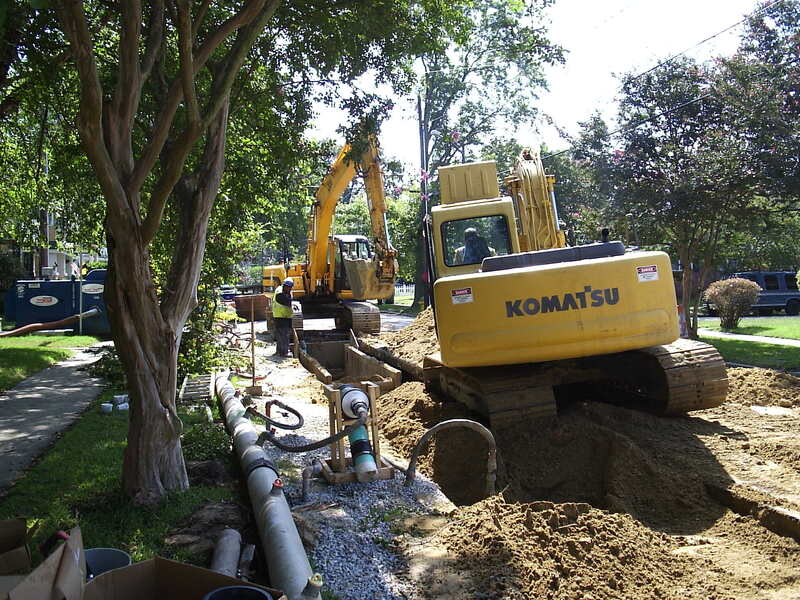 Projects in our portfolio include the installation of utility mains and appurtenances for each of the Seven Cities as well as several local authorities throughout Hampton Roads. Our management team has successfully completed hundreds of utility projects in the Hampton Roads area. 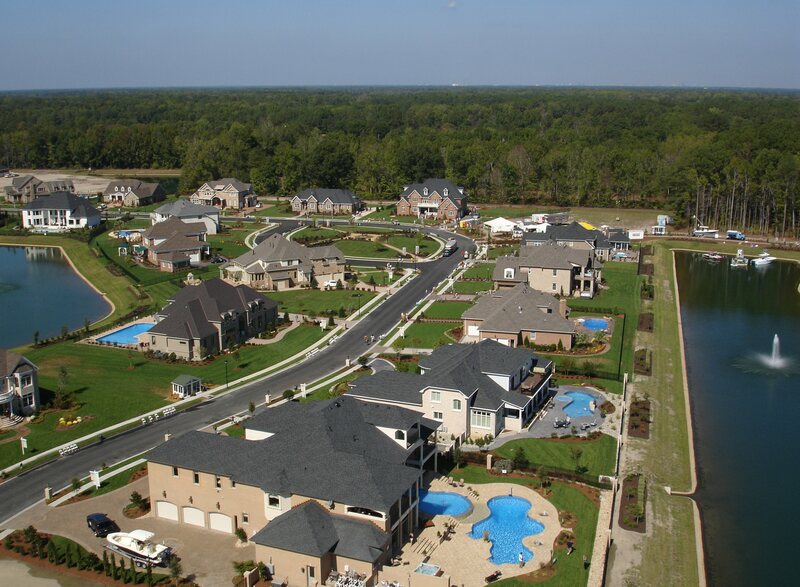 At GBU, we specialize in the installation of water, sewer, and storm drainage systems of all sizes with an affinity for complex and challenging projects. Our employees are dedicated to the highest levels of safety, especially within public rights-of-way, where the majority of utility projects are performed. On all projects, Gaston Brothers Utilities delivers quality workmanship safely and efficiently with emphasis on being a cooperative member of the project team. Gaston Brothers Utilities has become a leader in the site development industry using the same principles of safety, efficiency, and quality workmanship that helped us establish ourselves within the utility contracting industry. Our employees have considerable experience with commercial, industrial, and residential development with more than a century of earthwork and utilities contracting experience. The utility and earthwork operations combined are a substantial portion of any turnkey site development budget and the in-house coordination of these operations is essential to the timely delivery of any project. GBU delivers high quality projects within budget and often ahead of schedule.